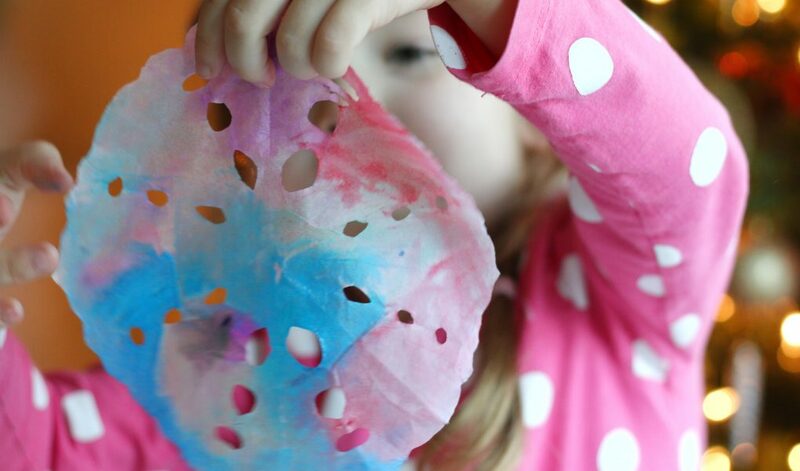 These Watercolor Coffee Filter Snowflakes are super fun to make aaaand…super EASY! 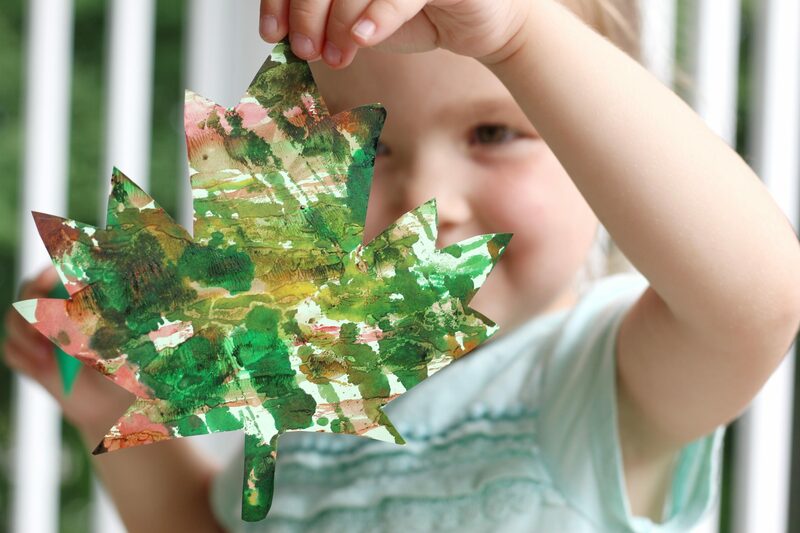 I made this craft with both of my kids the other day and sort of thought of it on a whim. Long day, bored kids, coffee filters! Right? 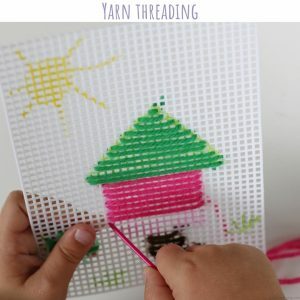 Who would think that something almost everyone has in their homes makes such an awesome craft idea? Well, coffee filters got me thinking…and since they’re so thin and absorbant I thought that painting them would be a brilliant idea! 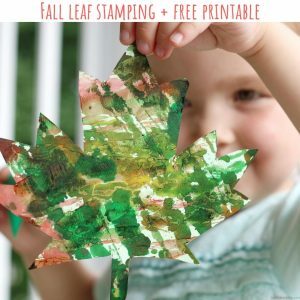 Kids love painting and this craft requires watercolors! 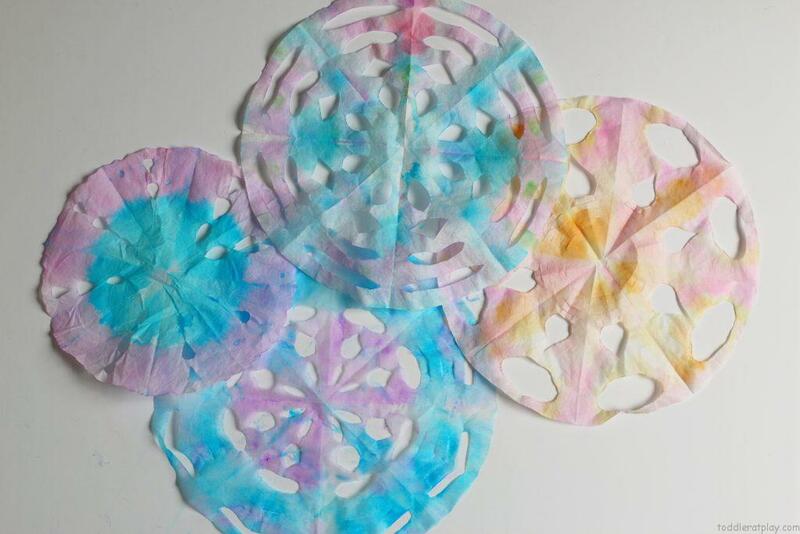 In fact, when you use different watercolors they spread quickly mixing together creating the most beautiful snowflake- almost like a tie-dye! 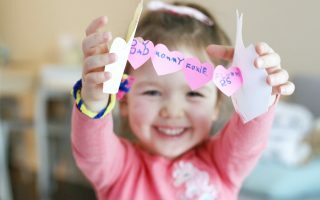 TRY THESE KIDS CRAFTS TOO! Fold the coffee filter in half, then again and once more. 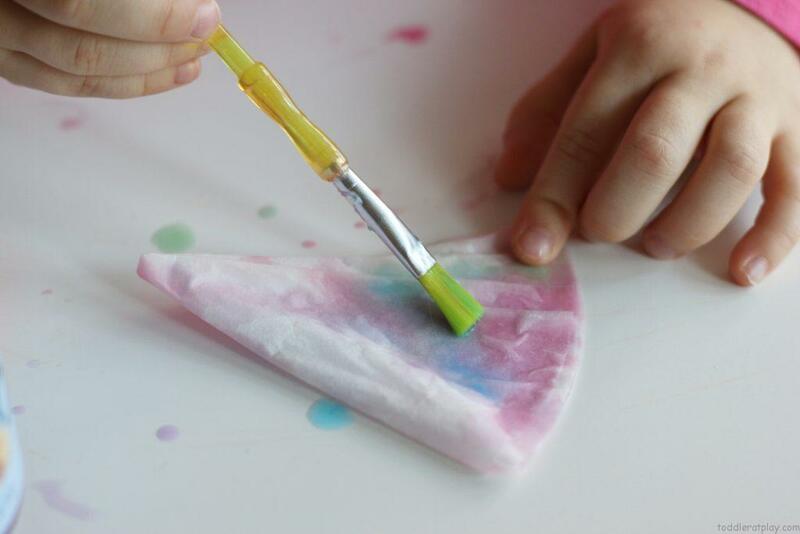 Use the watercolors to paint over the coffee filter on both sides, making sure the watery paint saturates the whole filter (don’t add too much water or oversoak it). 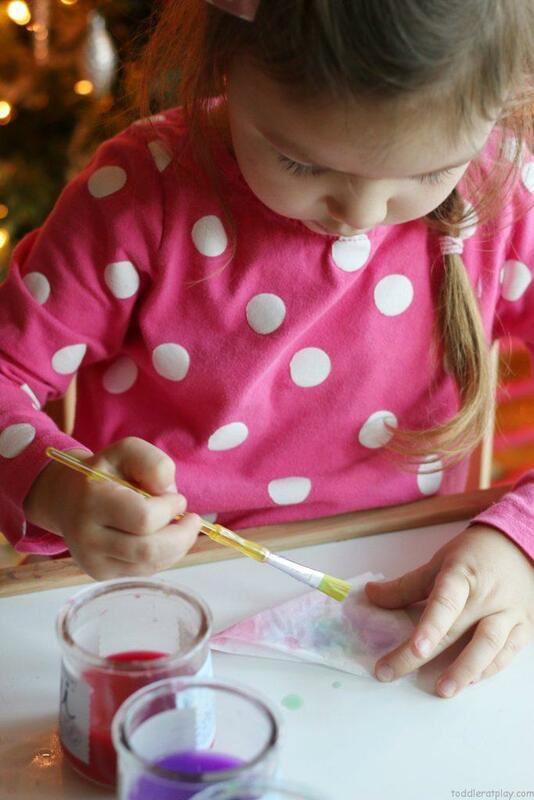 Unfold the coffee filter and TA-DA…a beautiful colorful snowflake. Place on something flat and dry. 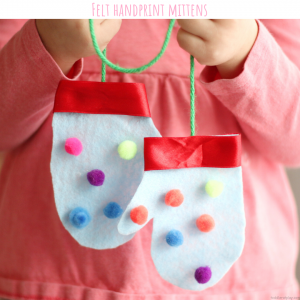 They looks great if you tape them to the windows in kids room or even better…make a garland out of them! 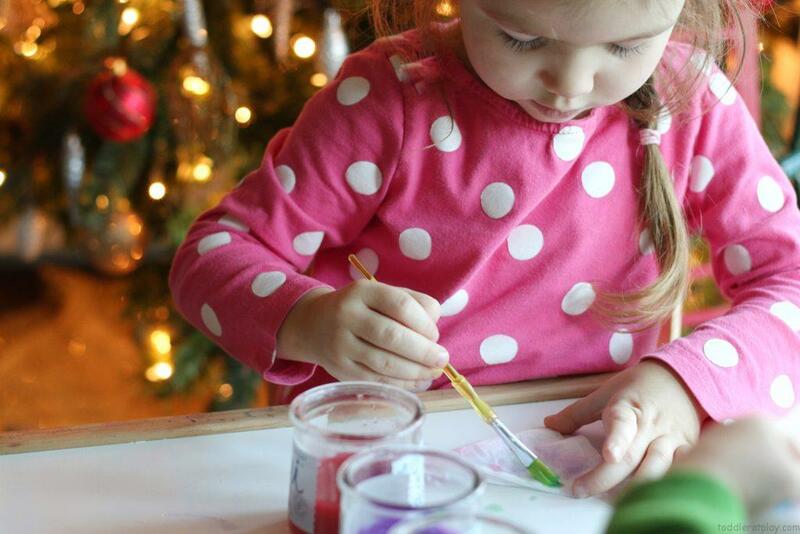 -Creativity (letting your child choose his/her own colors and making their own snowflake design allows your child to develop their own level of creativity and imagintion as well as further develop their brains and build new nerve connections. Will you make these beautiful and easy coffee filter snowflakes?